An enthusiastic and expressive YouTuber is often capable of holding your attention for a couple minutes, but information that gets thrown in your face like this can quickly overload your senses. It’s not very often that I’m able to watch YouTube videos for more than 30-60 minutes at a time, but I can frequently read a book for hours on end. 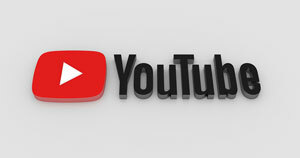 On top of extending the duration of time you can spend learning about music production, books don’t need to trim all the fat to increases view counts in the way that YouTube videos do. 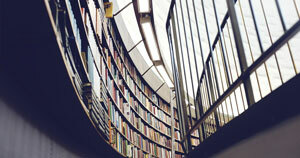 When you pick up a book, there’s a good chance that you’re looking to immerse yourself in a new world. A book that delves deep into the world of music production is going to provide you with one of the most profound levels of understanding that you can achieve. 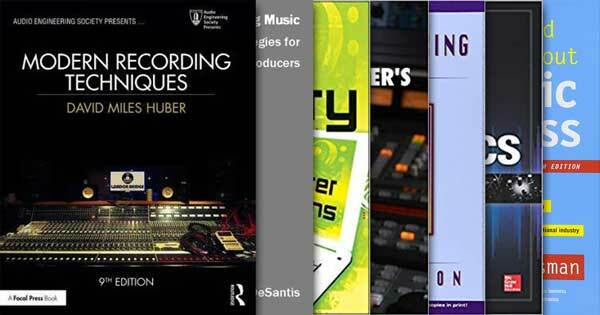 This list includes seven of my top recommended books that all music producers must read. I’ve listed these books in the order that I think most people should read them, assuming they have no background in music whatsoever. Additionally, the prices are listed for the paperback version of each book, but many of them are available as eBooks as well. As essential as it is to seek out new information, it’s just as important to put what you learn into practice. 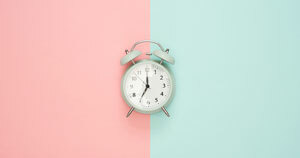 Many people like to use the 20/80 rule of thumb, which states that you should split your time into 20% active learning, and 80% practice. It’s when you practice that the information you’ve acquired manifests itself inside your long-term memory. 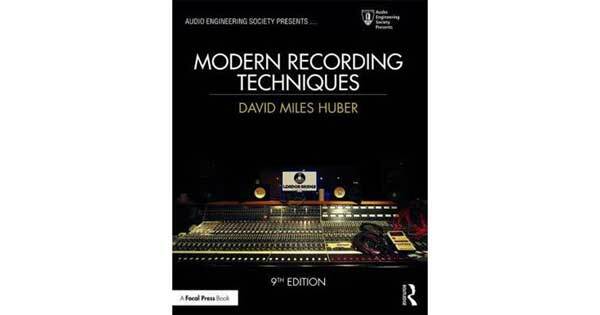 If you’re looking for an in-depth overview of how songs are taken from start to finish at a professional level, Modern Recording Techniques (Audio Engineering Society Presents) by David Miles Huber and Robert E. Runstein is the book for you. 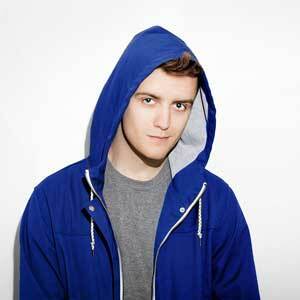 It provides excellent insight into the process of recording, production, mixing, and mastering. By the time you finish reading this book, you won’t be wondering which way is up anymore, and you’ll have exponentially improved your music production and audio engineering vocabulary. When you work professionally as a music producer, not knowing about the technical side of things can really hinder your ability to communicate with other people in the industry. I highly recommend this book for beginners, as well as more seasoned producers and engineers who want to fill the gaps in their production knowledge. This book provides foundational information that all of the other books on this list will gracefully compliment. Out of all the books on this list, Modern Recording Techniques (Audio Engineering Society Presents) will probably take you the longest to read. At over 600 pages, it is quite lengthy, but the pure saturation of content is what will keep you occupied; not the page count. 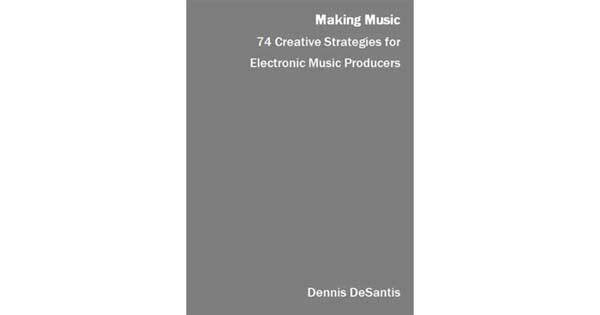 While a large number of people reading this blog, do in fact produce electronic music, Making Music: Creative Strategies for Electronic Music Producers by Dennis DeSantis contains useful creative tips for all kinds of musicians and producers. It addresses 74 different creative problems that you’ll likely face at some point throughout your music career and provides insight into how you can overcome these challenges. This book is structured in a way that lays out a particular problem, and then offers a clear solution, or a number of solutions, that you can use to continue effectively writing music. Some examples of the content within this book include how to improve your productions by actively listening to music, overcoming placing arbitrary constraints on yourself, and dealing with procrastination using timeboxing. These are just some of the topics covered in-depth that you probably won’t find in a technical textbook on music production and audio engineering. Many chapters from this book are free to read via Ableton’s website. Ableton is the company that sells Making Music, but the contents of this book aren’t Ableton specific. In fact, you can apply the concepts in this book to almost any DAW. If you’d like to buy a physical copy, you can do so through Ableton’s website. Alternatively, you can purchase it for your Amazon Kindle, or buy it as an Apple iBook. 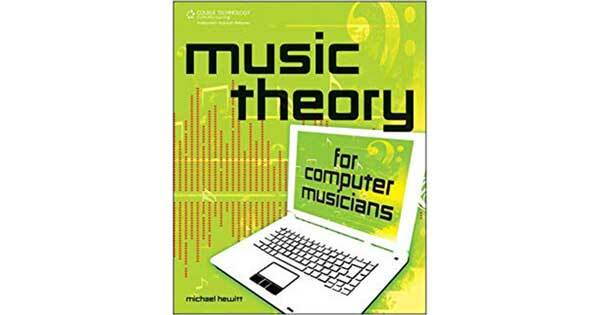 If your knowledge of audio engineering concepts stomps on your understanding of music theory, one of the best books for you is going to be Music Theory for Computer Musicians by Michael Hewitt. The music theory within this book isn’t taught in the traditional way that it is to musicians, using sheet music. 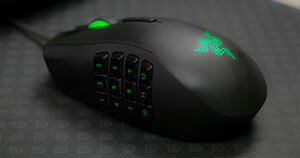 It uses the MIDI keyboard environment, and modern computer composition and recording software to explain music theory in a way that makes sense to people creating computer-based music. Do you have to know music theory to make music? No. Do you have to know music theory to make good music? No. However, if you want to make music with intention, and no just scramble around your DAW for hours trying to come up with something that sounds “usable,” music theory is a real lifesaver. Knowing why specific arrangements sound dissonant, or euphonious, can help you intentionally sculpt the mood of your song, and expedite the process of creation. A true artisan will be able to create a beautiful piece of art regardless of the quality of their tools; this is due to the skills they possess. Your hammer and chisel are the tools available in your DAW; they won’t determine whether or not the sculpture you create is a masterpiece. As a music producer, the foundation of your creative skill set is music theory, and you should work to develop this asset regularly. 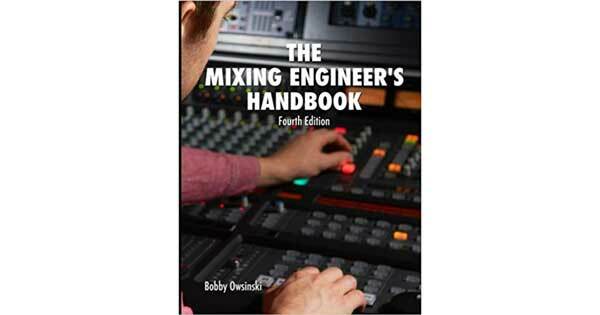 The Mixing Engineer’s Handbook by Bobby Owsinski is like the holy bible for mixing engineers. It contains copious amounts of advice in regards to correctly setting up your home/professional studio, and answers many of the mixing questions that I see people asking online all the time. I’ll actually use it as a reference sometimes if I need to brush up on certain audio engineering concepts. This book covers monitors, mix preparation, the mechanics of mixing, and the meat of the book talks about various different elements that make up a great mix. 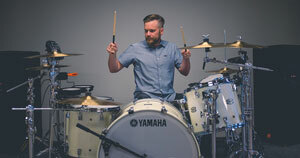 This material is followed up with some advanced mixing techniques, and interviews with over 20 different high profile mixing engineers like Dave Pensado and Andrew Scheps. Since there are so many different ways to approach mixing, Owsinski features how handfuls of different engineers think about mixing. For example, when talking about EQing instruments, Ed Seay says, “On a vocal sometimes I think, ‘Does this vocal need a diet plan? Does he need to lose some flab down there? 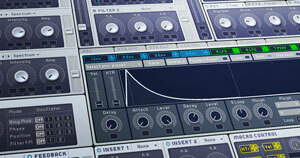 Or sometimes we need some weight on this guy, so let’s add some 300 cycles and make him sound a little more important.” (p. 104) Seeing how various professional engineers attack similar problems is quite an eye-opening experience, and could very well change the way you think about mixing. 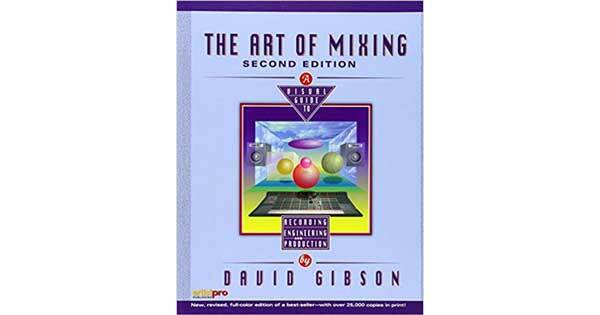 The Art of Mixing by David Gibson is a classic audio engineering textbook packed with tons of colorful pictures explaining how different types of mixes can be arranged. It describes how you can place elements along the X, Y, and Z axes of your stereo field, and take full advantage of the sonic space at your disposal. This book contains various mixing blueprints for different genres, which is especially helpful for beginners and can act as a quick reference guide well into your production career. This was actually the first textbook I ever read on mixing audio, and since I’m primarily a visual learner, the pictures really helped to clarify concepts I had been mulling around in my head. 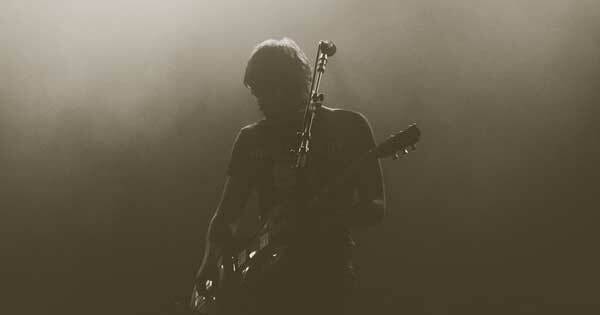 Most “mixing” really just comes down to thoughtful composition, instrumentation, level adjustments, and panning. There are of course other factors that will affect your mix, but The Art of Mixing helps to really nail these fundamental concepts into your head and demonstrate their importance. If you do choose to purchase this book, I highly recommend buying a physical copy. It’s not the type of book that you read through once. You’ll probably want to bookmark specific pages so that you can flip to them later; I find myself much less inclined to do this with eBooks. Either way, The Art of Mixing is a staple in the music production and audio engineering world, making it worth at least one good read. An untreated bedroom studio can get you pretty far in regards to production quality, but at a certain point, a properly treated studio is going to provide you with the acoustics necessary to take your mixes to the next level. What would happen if you took some of the best mixing and mastering engineers in the world, stuck them into an untreated room, and told them to get to work? Well, they’d likely produce a mix/master that doesn’t translate very well to other playback systems. Achieving playback optimization across various sets of speakers is critical since not everyone will be listening on your $1,000 monitors inside your studio. In many cases, it’s the acoustics of your room that is causing you to make poor mixing decisions, not your lack of ability. When you pay for a professional mixing/mastering engineer, you’re not just paying for their time; you’re paying for their knowledge, skill, and acoustically treated mixing/mastering environment. 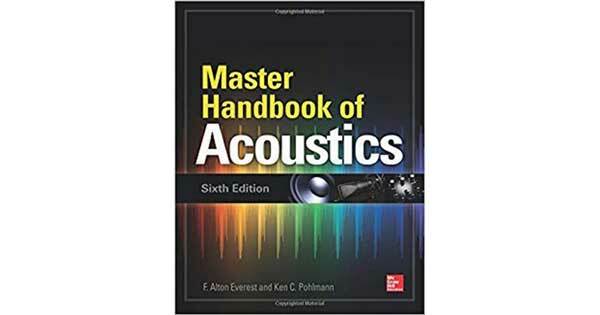 If you’re planning to take on the daunting task of soundproofing and/or sound treating your room yourself, the Master Handbook of Acoustics by F. Alton Everest and Ken C. Pohlmann will provide you with some particularly valuable information. It covers acoustics from the ground up, starting with explaining sine waves, and evolving into how to you can minimize speaker boundary interference and modal excitation. You don’t need to have a perfect understanding of room acoustics to produce music, but you should be working in an acoustically treated environment. 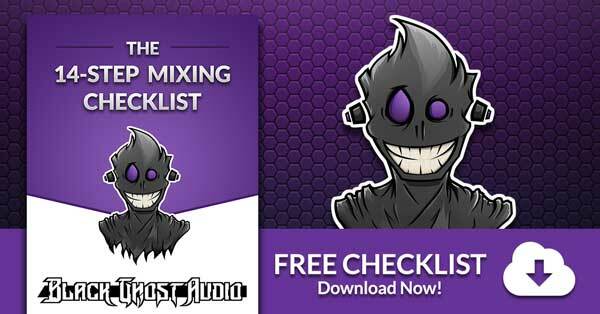 This will ensure that you’re making well-informed mixing and mastering decisions. 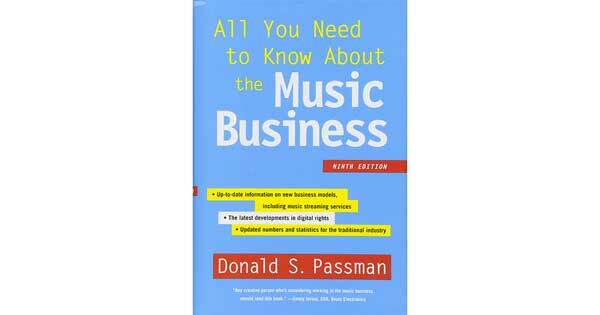 All You Need to Know About the Music Business is a comprehensive book about navigating the legal waters of the music industry, written by music lawyer Donald S. Passman. This book contains many of the answers that a music business lawyer can provide you with, but it won’t charge you $150+/hour for its time. If you’re on the cusp of working professionally as a musician, producer, or engineer, this is an absolutely essential read. I’ve heard horror stories about new artists unknowingly signing away their creative freedom to labels that immediately decide to shelf them for 5-10 years. While reading contracts is a bit of a bore, signing a contract that contains unfavorable terms could mean music career suicide. While a music business lawyer may sometimes be required, you’re probably capable of reading through most contracts yourself, and deciding whether or not they’re something you’re willing to put your name on. All You Need to Know About the Music Business will help you navigate the ins and outs of record deals, songwriting, publishing, and copyrights. Anyone who is going to register their artist project as a business and start making sizeable income off of their music is going to benefit from All You Need to Know About the Music Business greatly. The contents of this book don’t focus on obscure music laws; everything is relatively practical, making it quite an enjoyable read. Before dipping your toes into the legal side of the music industry, I highly recommend you give All You Need to Know About the Music Business a read. You can look up a lot of information online, but the problem with that is that you need to know what you’re looking for. A good book is going to present you with useful information that you didn’t even know you were looking for. All of the books on this list are comprehensive and act as resources that I use regularly. Educating yourself in the field of music and sound will open up countless doors of opportunity. Just make sure that you’re equipped with the knowledge necessary to step through those doors when they’re presented to you. With live performances becoming more and more prominent within today's EDM scene, I thought it would be worth taking a look at how artists go about achieving this. Most EDM has incredibly complex instrumentation, so it's not always possible to play entire songs live, especially if you're a solo act. I'm going to show you how you can use a loop station, or Ableton, to create your own live loop performances.